Welcome, welcome to the first post of Sizzlin’ First Encounters. For the next three weeks, get ready for some intense moments where the hero and heroine meet for the first time. What makes for a fantastic first meeting? What grabs the reader’s attention between the first eye-gaze and forces us to keep turning the pages? Award winning novelist, Linda Windsor, has captivated readers with her books spanning genres. From her historical Gleannmara series to her sassy contemporaries, Linda weaves tales filled with life-threatening circumstances or fun-loving humor all under the umbrella of spiritually-saturated storytelling. 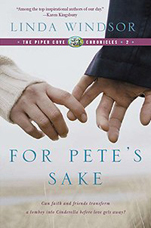 Of ALL of her books (so far) her contemporary novel For Pete’s Sake is my favorite and is on my keeper shelf. I have a soft spot for Aspies (kids with Asperger syndrome – love them). Well, now let’s get to the point here, shall we? Linda, what do you think is one element of great romantic tension? Believable, palpable conflict. They should be set up like steaming freight trains about to collide. Wowzers! Steaming freight trains ready to collide? Okay, let’s see it happen. Would you please provide an excerpt of one of your most dazzling first encounters between hero & heroine? 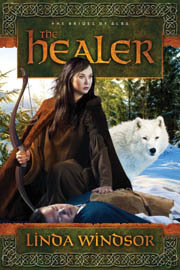 This is difficult because in HEALER, the hero is unconscious for their first meeting and Brenna doesn’t know who he is, much less that he witnessed the slaying of her clan. So this is their first interaction after he is ambushed while on his father Tarlach’s vengeful hunt for her, the heir prophesied by her dying mother to his murderous father to divide the O’Byrne house and bring about a peace beyond his wicked ken. The question haunted Brenna through the next week as her patient battled for his life against the burning possession of fever. It attacked his lungs, making him struggle for every breath. Yet when he coughed the yellow drowning up, the effort tore at his wounds. Brenna sang to him or soothed him with the psalms and Scripture she’d committed to memory while at Avalon. The voice had as much healing quality as the hands, her nurse had said. When delirious nightmares punished him, she held him, talked him through his imagined travails, praying all the while that these dream demons were imagined. Yet the way he cringed in her arms and cursed vehemently at blood and gore, at murdering women and children, and at madmen and witches made them seem real. Too real … and familiar. Her only consolation came in his equal denouncement of the O’Byrnes and Gowrys.“’Twas foolrede! Neither side deserved to win. “No right to what, sir?” Ealga never dwelled much on the night of Brenna’s parents’ death, except to say that it was a bloody massacre, done in the dark and shame of night. Aye, everyone had been murdered. All except for her and Ealga. The nurse had bundled Brenna off to the safety of the hills. Joanna of Gowrys had foreseen the event and made certain her daughter would be spared. “What did you see? Did you see Lady Joanna … the witch?” If the stranger believed her mother was a witch, then he was Brenna’s enemy to be sure. Brenna’s heart shuddered to a stop. “You’re an O’Byrne.” It was a statement, not a question. Her patient could be no other. The sheer force of his words shook her to the core. 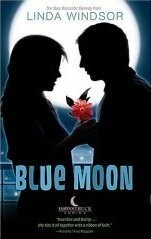 His was a torment that reached into the very recesses of his mind, far worse than what she’d battled thus far. His utter hopelessness explained why his improvement had been so slow. How tragic to possess cherished youth and wish it away for death! His despair seeped into her, overwhelming her. Despite her closed eyes, she saw a young boy with burnished auburn hair, blood seeping down his cheek. But it was the horror in his eyes that riveted her, made her hold the man in her arms even tighter. No child should see what he had seen. A sob wrenched free of her patient’s throat, only to be caught and muffled against her as she cradled his head. “Hush, a stór,” she cooed, bestowing without second thought the endearment that Eagla lavished upon her when the affairs of childhood—a skinned knee, a pet that died, or one that had to be let go—grew too great for Brenna to bear. Another and yet another sob shook the body of the man, but they poured from the heart of that boy. That poor, frightened child. And as Brenna held him now, understanding dawned. That boy had never smiled again. Never laughed or loved. The blackness that had enshrouded his heart that night of terror wouldn’t allow it. Brenna couldn’t see the blackness, but somehow she knew it. This was what needed healing. His body was strong, but as long as this darkness imprisoned the spirit of the child he’d been, the man could not survive. Who wants to read more? Well, The Healer just came out June 1, so make sure you find a copy and discover the mysteries of what’s happening between hero and heroine. Thanks so much for the peek, Linda. Wonderful story. Powerful! And thank you for being a part of this blog series. What fun! You want conflict? I’ll give you conflict – well actually the Bible will. The night Jesus was born, the ‘first meeting’ of the Messiah to the world, amazing things happened. Things that had never happened before and never would again. Things to shake the foundations of a world that would be forever changed from that moment. The Virgin Mary held her son, The Christ. A star lit the heavens with such light, Magi followed it for months (if not longer) to find the place where the king was born. A host of angels danced through the sky proclaiming the birth of a Savior to a bunch of hapless shepherds. All the while – in the shadows of Herod’s castle – death loomed nearby. Death of infants, death of prophets, and death to the Son of Man. But wait…shadows cannot wound us, only darken our paths. Out of this darkness came the death of DEATH. Again, as in the very beginning of all things, God brought light into the darkness. A first encounter that changed eternity. Praise GOD! 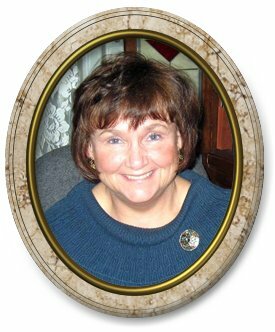 On Wednesday, welcome Seeker Extraordinairre, Myra Johnson. Stop by and find out what her ‘first encounter’ is like. 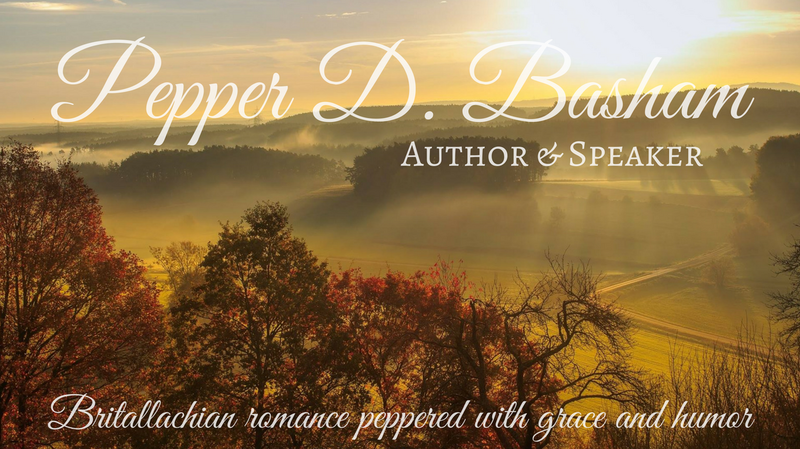 Previous Sizzlelin’ First Encounters – Can you stand the heat? Whew! That was very powerful. And what beautiful language that depicts the time so well. Isn’t it amazing how Linda wove in such conflict while the hero was delirious? Amazing. Truly amazing! I’m going to LOVE this series! I’m excited about this one too. Great guests!! I agree – VERY powerful! I forgot to breath for a few minutes! This is a terrific topic and a very helpful and informative interview. Love it! Her historicals stay pretty intense too. I love Linda Windsor, Pep, and that was a powerful scene. Definitely have to get a hold of this new book. You like Linda’s books too? No suprise.